Provincetown has several new restaurants opening for the 2013 season, many of them focusing on the fresh fish and seafood so readily available here on Cape Cod. The largest restaurant with approximately 250 seats will be opened by MACs Seafood in the old Clem & Ursies spot on Shank Painter Road. A seafood and deli market will open in June with Mac’s P’town Fish & Oyster opening in the fall. The old Tips for Tops’n on Bradford Street has been purchased by Devon Ruesch, owner of Devon’s on Commercial Street. Tentatively called Devon’s Deep Sea Dive the new restaurant will focus on great versions of familiar classic seafood preparations including clam fritters, stuffed lobster, lobster bisque, etc. 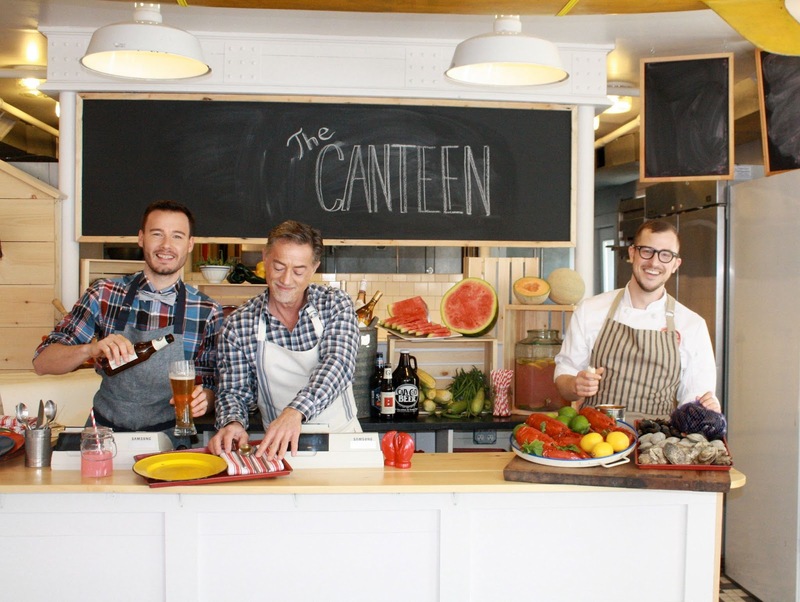 The Canteen is opening on Commercial Street next to the bank and will be a unique take on the classic New England summer shack. Summer fare will include perfected versions of Cape Cod favorites like lobster rolls, fish and chips, chowders and a raw bar. Other classics will include summer salads, fritters, grilled seafood and house-made sausages. They will be open 11am to 2am, sounds like the perfect spot for the late night munchies. Blondies’ Burgers was in the space The Canteen now calls home. They moved across the street into the Ptown Art House replacing Frappo 66 which has closed. In the Aquarium Mall is their sister restaurant, Naturally Blonde which will feature healthy fast food. Also new to the Aquarium Mall is Uma Loucura which features authentic Brazilian appetizers, entrees, salads and sweets. We’ve done the research for you, all you have to do is come to Provincetown and enjoy yourself! And of course we know you need a place to stay. For lodging information please visit The Somerset House Inn web site or call 1-800-575-1850 for reservations and availability. We’re easy walking distance to almost all the great restaurants in Provincetown. For a complete calendar of events visit the calendar page on our web site.